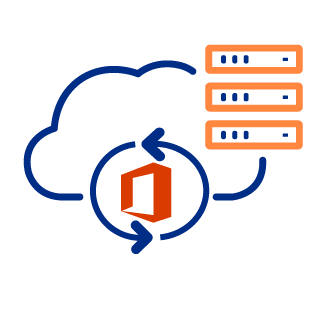 Probax Backup for Office 365 is a cloud-to-cloud backup as a service offering which provides a simple, automated and secure backup solution for Microsoft Office 365. 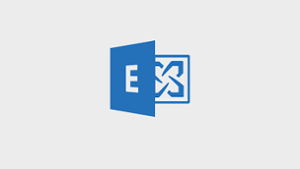 This includes Microsoft Exchange Online, SharePoint Online and OneDrive. 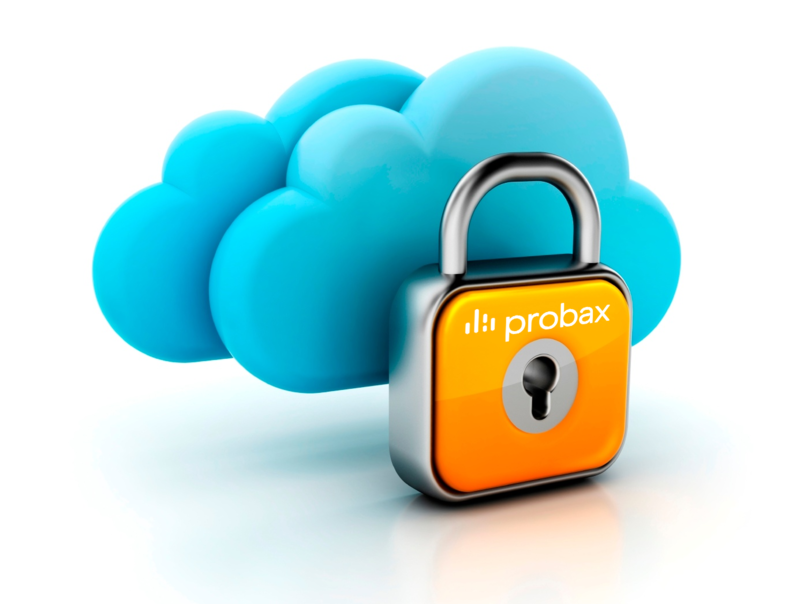 Powered by Veeam and AWS, Probax's solution provides complete control and protection of Office 365, so you can rest assured that all your data is protected and recoverable at any time. 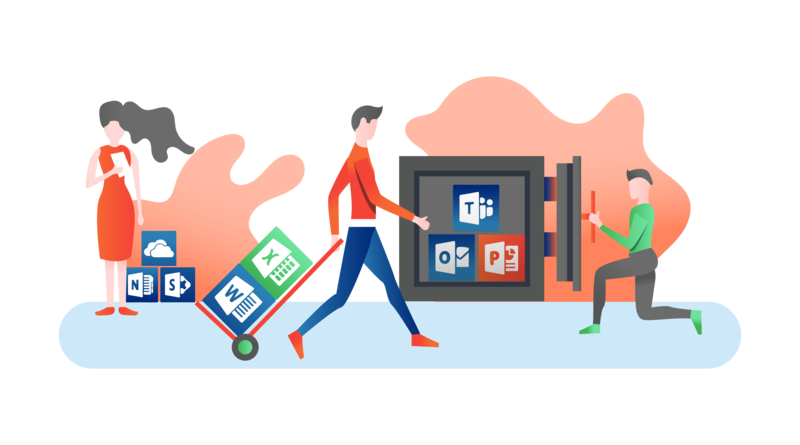 Microsoft Office 365 enables your enterprise to work anywhere, anytime, without the need to host your own email, files and content management infrastructure. 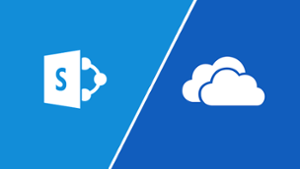 Even though Microsoft hosts the infrastructure, this doesn't replace your responsibility of maintaining a backup of your business-critical Office 365 data. High-availability reduces downtime risk but does not protect your data. To protect your business, you need to backup your data on Office 365. Probax Office 365 Backup & Archive gives you the power and flexibility you need to securely backup your data on Office 365. Total Protection for Office 365 - Protect your Office 365 data from accidental deletion, security threats and retention policy gaps. Power and Flexibility - Quickly restore individual Office 365 items with industry-leading recovery flexibility. Compliance Assurance - Meet legal and compliance requirements with efficient eDiscovery of Office 365 backup archives. Price Assurance and Predictability - A fixed monthly price per mailbox provides unlimited storage and unlimited https://kb.probax.io/faqs/backup-for-o365-faq/retention in AWS. "Probax takes the complexity out of managing and configuring Office 365 backups with an easy-to-use, automated solution." "To scale quickly you need simple, effective solutions that provide real value. This is one of them"
Take control of what you backup, priced per user.